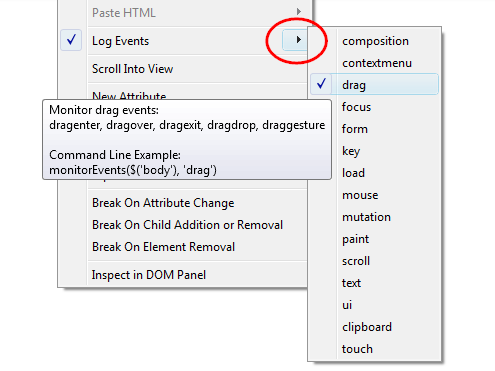 This feature allows to filter DOM event logging that is set for specific element. We are not entirely sure if the UI/UX is OK and so, please read this post to help us. There is a new auto-completion support for Command Line API. This entry was posted on Friday, May 3rd, 2013 at 9:01 am	and is filed under Firebug Releases, Firefox. You can follow any responses to this entry through the RSS 2.0 feed. Both comments and pings are currently closed.